The SIMON Group announced that its Nanuet Mall will be demolished and an upscale Lifestyle Center will be built in its place. The Nanuet Mall opned in 1969 in its namesake town, which is just north of New Jersey, in New York's Rockland County. Rockland County is a largely affluent area that is home to tens of thousands of commuters who work in the greater New York City metropolitan area. This sounds like an ideal area for a Mall, but things have gone wrong. 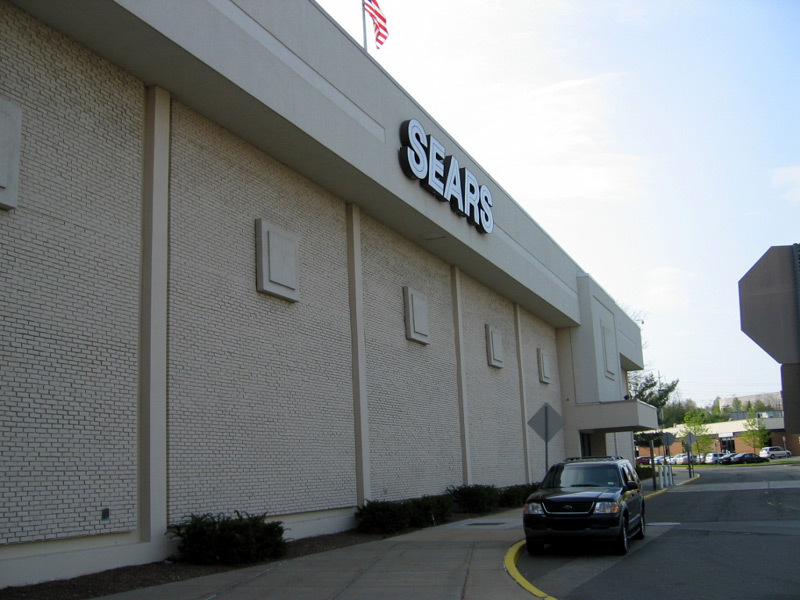 The Nanuet Mall opened with Bamberger's, and Sears as anchors. Although The RH Macy Co., usually placed its Bamberger's stores in NJ, and Macy's within NY, Nanuet was a logical place for a Bamberger's since the mall is just north of NJ, and Rockland County, wich sits west of the Hudson River mirrors the demographics of NJ's northern suburbs. 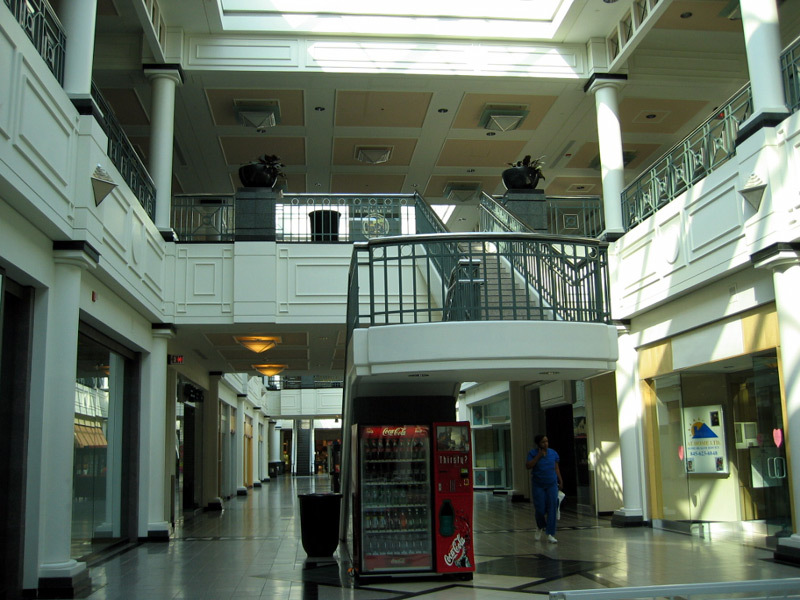 As the only mall in the area Nanuet Mall was a hit from the start, and though the sales tax rate and policies in nearby NJ have always been more favorable, residents of the Rockland County area appreciated having a major mall close by. During the 70's and 80's about the only major change of note to the popular mall was the renaming of Bamberger's to Macy's, in 1986. Initially this Macy's continued to be part of the chain based in Newark, NJ, but by 1988, the Macy's New Jersey stores (as the post Bamberger's division was called), simply became part of Macy's East, based in NYC. 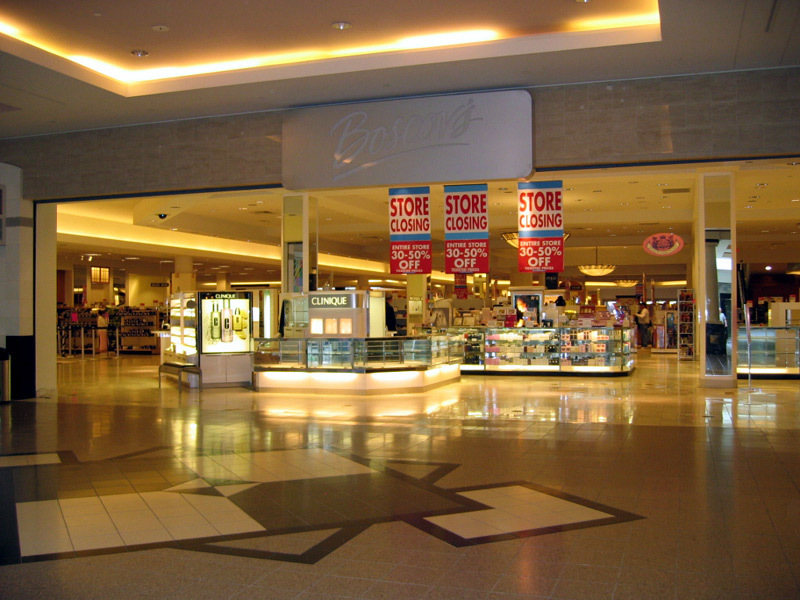 In the mid-1990's the mall was expanded, sprouting a new wing and a 3rd anchor, Abraham and Straus, this store soon became a Stern's, as the A&S name was consolidated with Macy's, who was laready in the mall. This expansion was done to prepare Nanuet from competition that was coming in the form of a mega mall in nearby Nyack, to be called Pallisades Center. 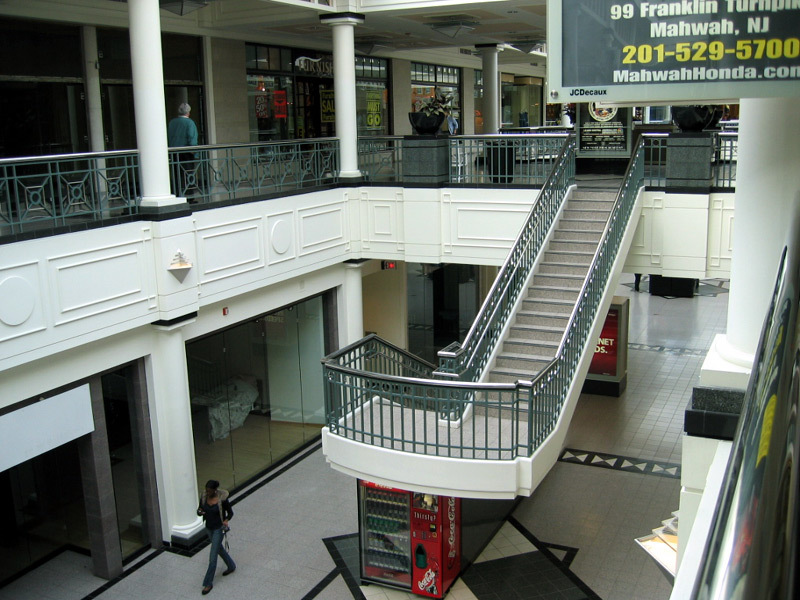 It appeared that for awhile both malls could co-exist, Pallisades Center has the unique feature of a Filene's as one of its anchors, but in 2001, Nanuet shed its dowdy Stern's anchor, and gained the more unique Boscov's. However, by the mid-point of the 2000's, Nanuet was losing tenants, and for whatever reason fell out of favor with local shoppers. 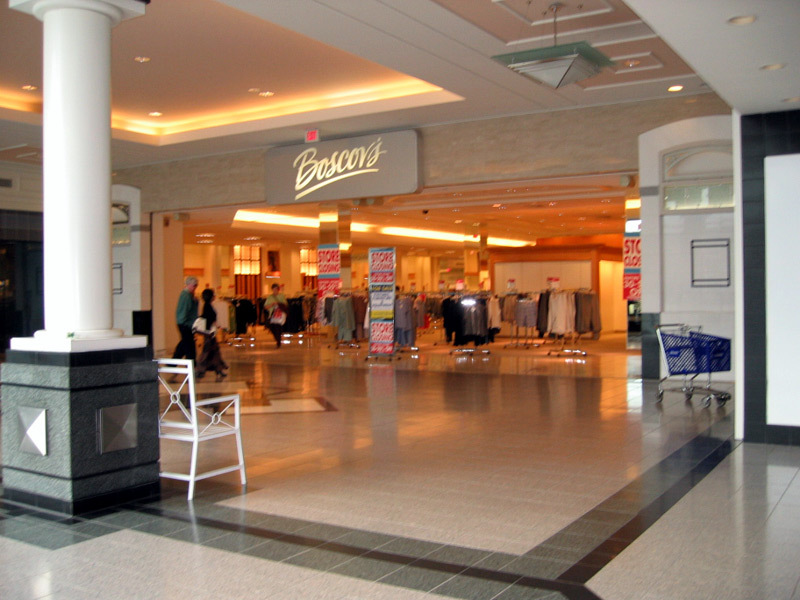 During the 2007 Christmas shopping season, rumors circulated that Boscov's was going to close in 2008, and when 2008 arrived SIMON announced that in part due to the high vacancy rate, mall hours were going to be cut. 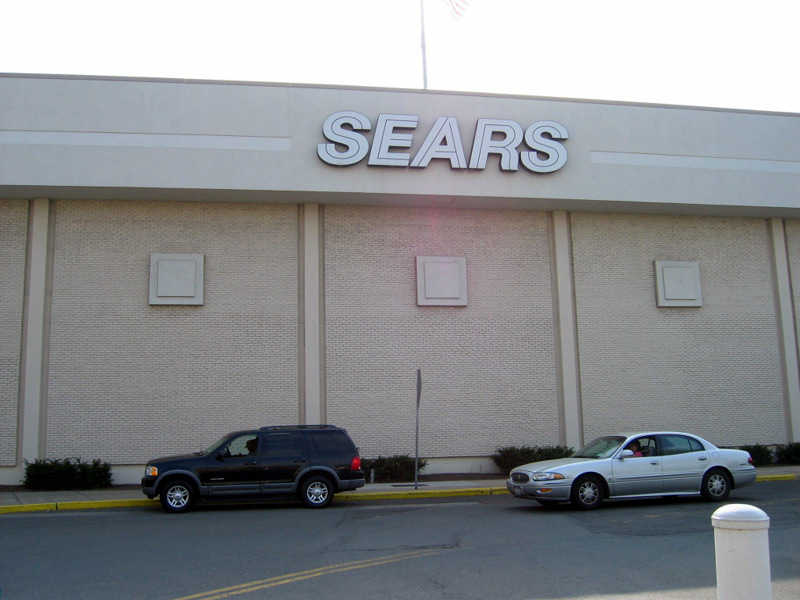 Finally SIMON announced that it was buying out Boscov's lease, and that the mall and Boscov's building will be demolished and a new lifestyle center will be built around the existing Macy's and Sears buildings.